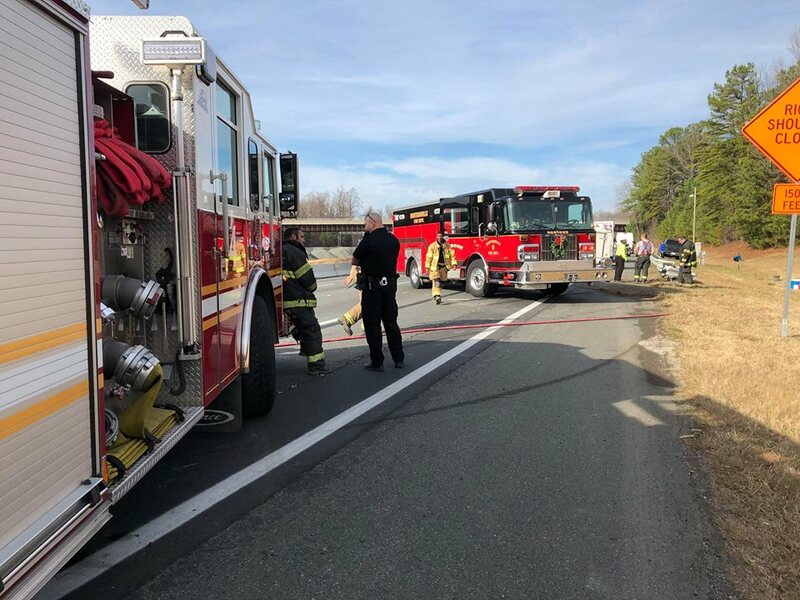 Our Rescue 1 & Long Creek Fire Department worked a serious MVA, with a fatality, on I77 Northbound just after I485. 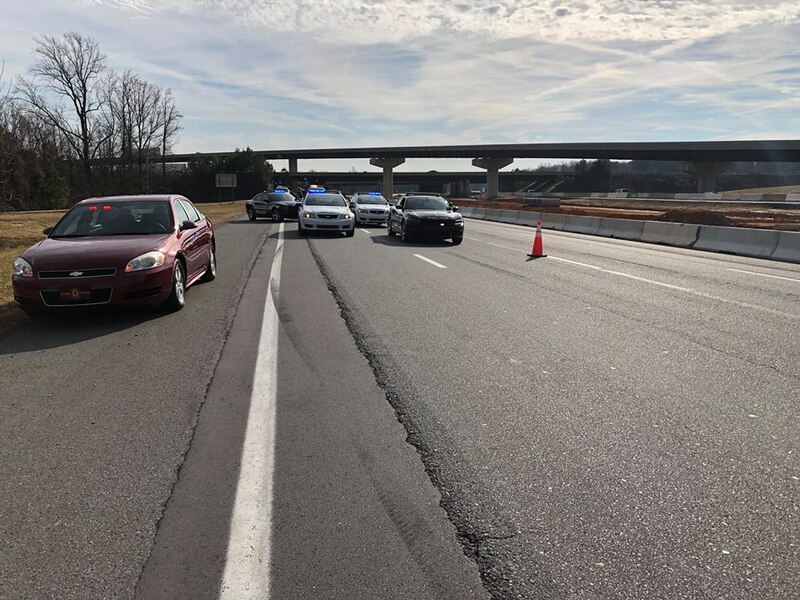 The right 2 lane remained closed for a few hours as the NC State Highway Patrol investigated on scene. 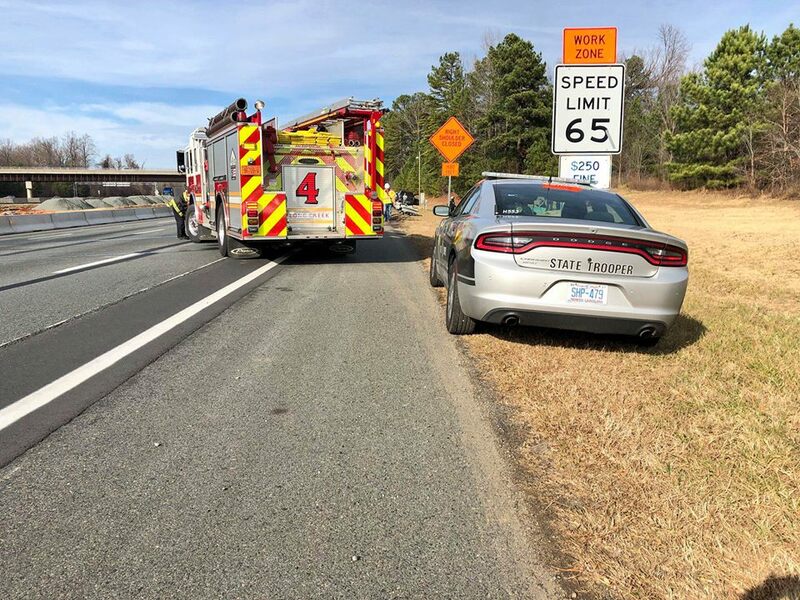 I77 Mobility Partners were also on scene, providing a safety cushion for our responders to work within.